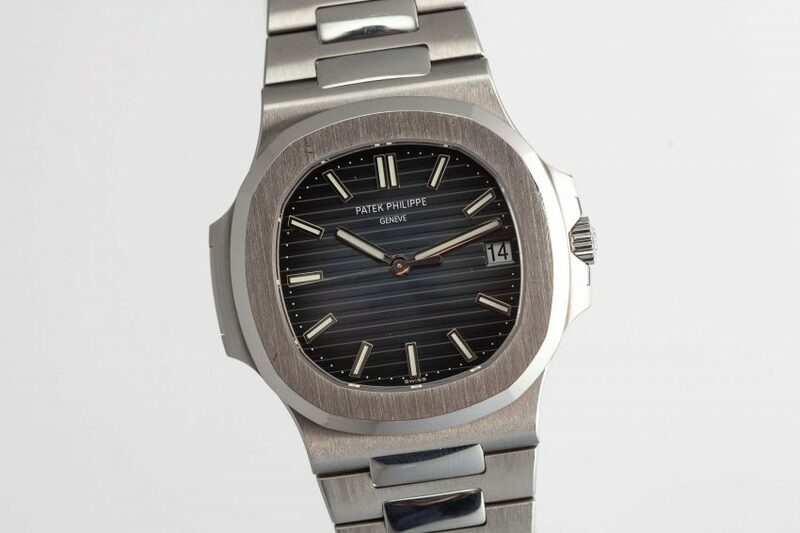 Designed by Gerald Genta in 1976, the Nautilus was Patek Philippe’s reaction to the changing definition of “luxury.” A steel sports watch, powered by an ultra-thin movement with a price tag more demanding than traditional precious metal wristwatches – at the time, it made *almost* no sense. But 43 years later, the Nautilus has surpassed even Patek’s most complicated, impressive pieces in desirability. 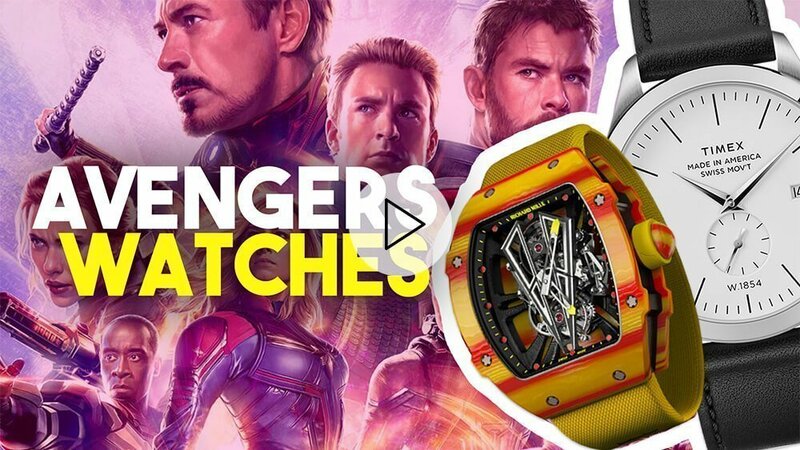 On the wrist, its allure is evident. Its 40mm case wraps beautifully around the wrist, the lateral pattern and progressive blue of its dial is subtly mesmerizing and its movement, the 324SC, is not just precise but a beautiful, self-winding sight.